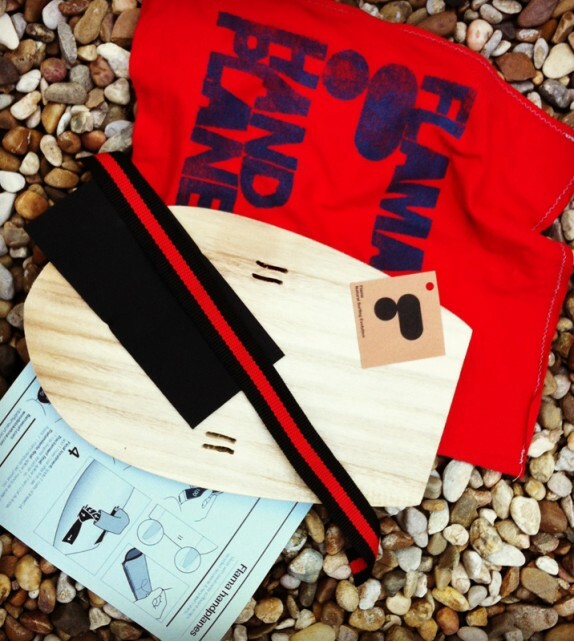 All our handplanes are hand made one by one, and we don’t make mass production –although we try to always have a few ready to go. 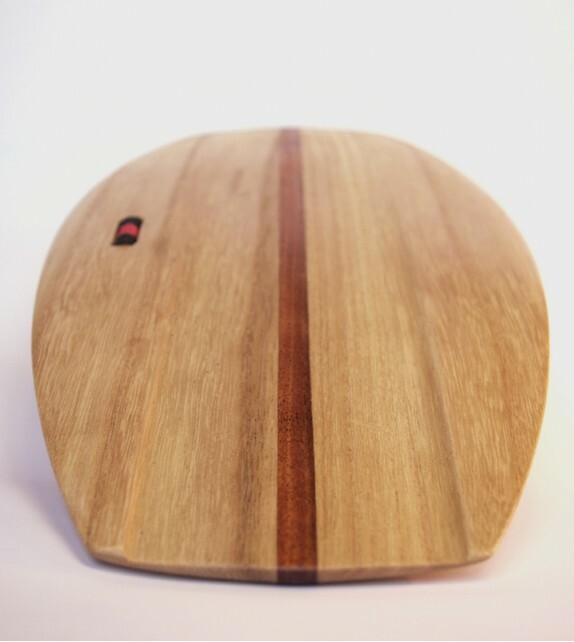 That is why we allow us a 20 days period to make your handplane. 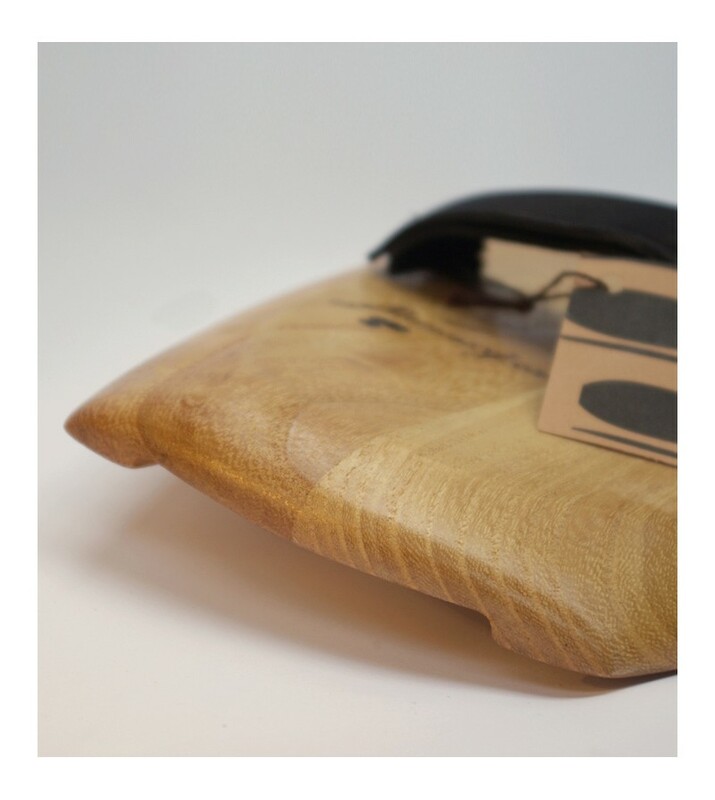 Our handplanes are made with paulownia wood scraps from our surfboard and longskate production. 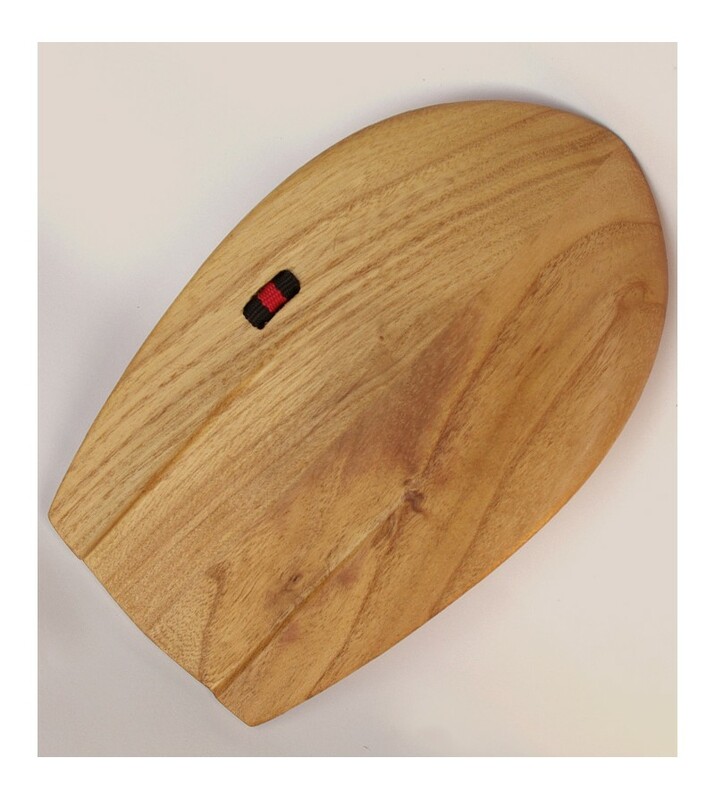 Paulownia is an environmentally friendly, fast-growing tree that gives a light, flexible and water resistant wood. Needless to say, all the waste produced during the building process is basically wood sawdust, which is recycled into biomass or as organic substratum. 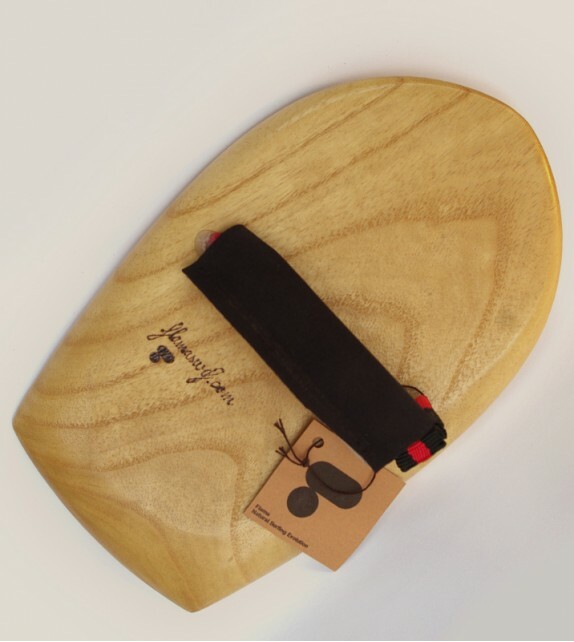 All our handplanes are shaped by hand, just as we do with our surfboards and skateboards. 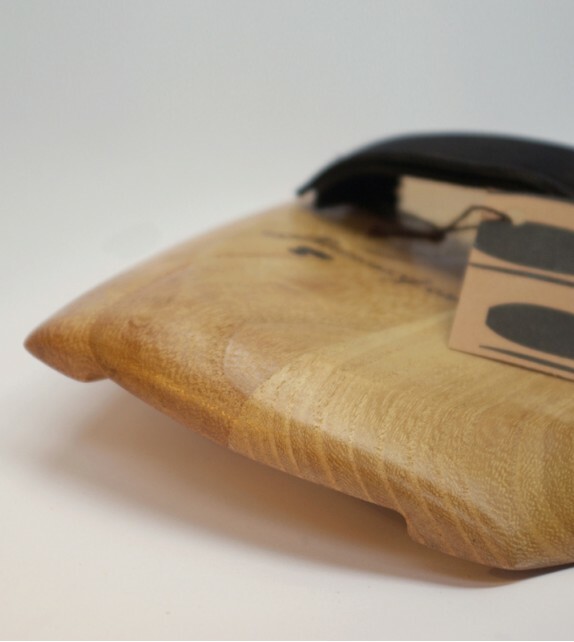 This means that every handplane we make is truly unique, with its own personality. 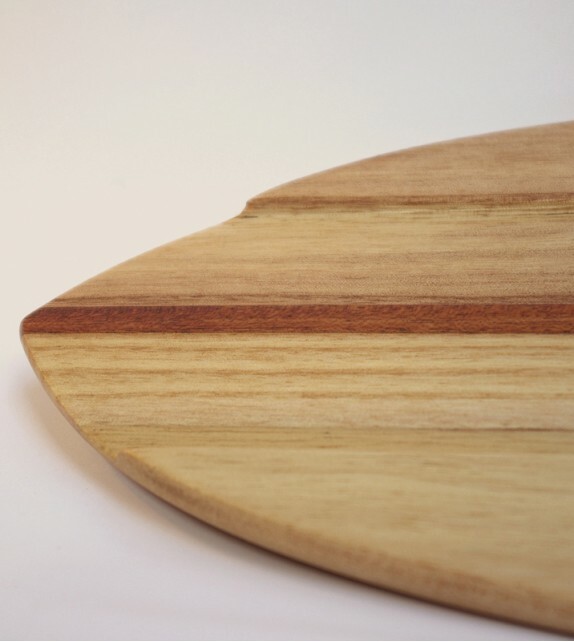 To certify its authenticity, each board comes engraved with its serial number and the shaper’s signature. 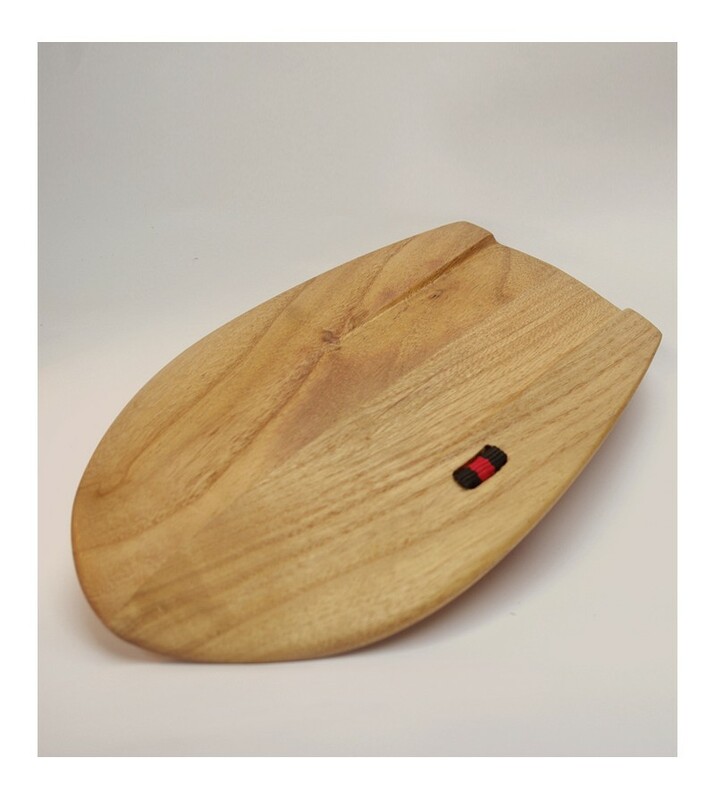 Super versatile handplane made for all conditions, with a single concave covering most of the bottom. Whatever are the surf conditions, just paddle out and you'll be the happiest human in the line up. Includes a bag made with recycled cloth. 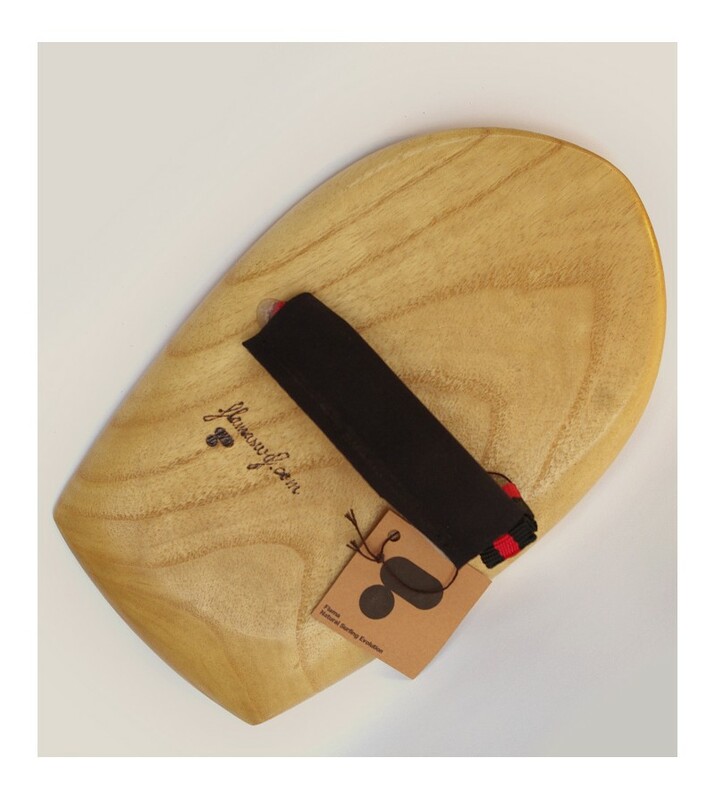 Deluxe handplane with a larger surface, specially recommended for mushy surf and wind waves. Whatever are the surf conditions, just paddle out and you'll be the happiest human in the line up. Includes a bag made with recycled cloth.